We believe our pastors are the men God has called to lead, teach, and care for the entire congregation. Supporting staff members, while not serving as pastors, assist in leading significant domains of ministry in the church and coordinating many of the church’s ongoing ministries. Listed below are the pastors, leadership, and staff members at Friendship. Learn more about the backgrounds of our leadership by selecting from the list below. Pastor Peterson has earned a Bachelor of Religious Education and a Bachelor of Theology. He met Linda Gail in college, and she became the love of his life. 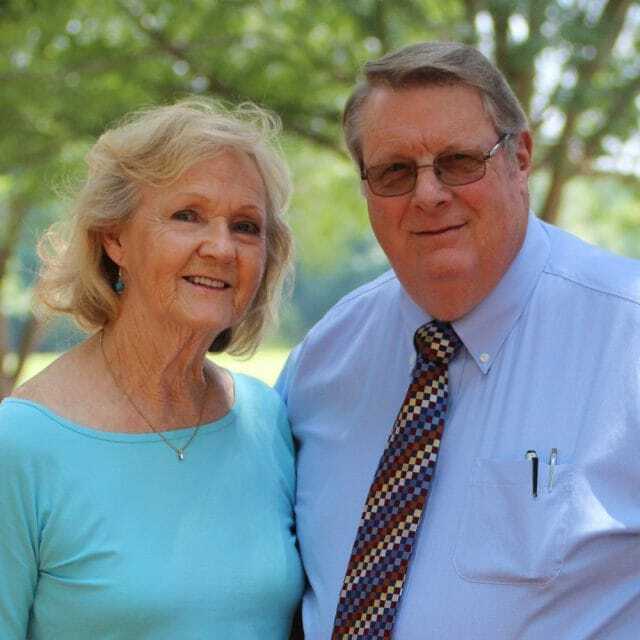 They were married in 1965 and together have served the Lord for over fifty-two years. Colossians 3:17 is their goal for both marriage and ministry. In 1969 the leaders of the newly formed Friendship Baptist Church felt led of God to organize a Christian school. In God’s providence they contacted his college, looking for a young couple who would help bring this desire to fruition. 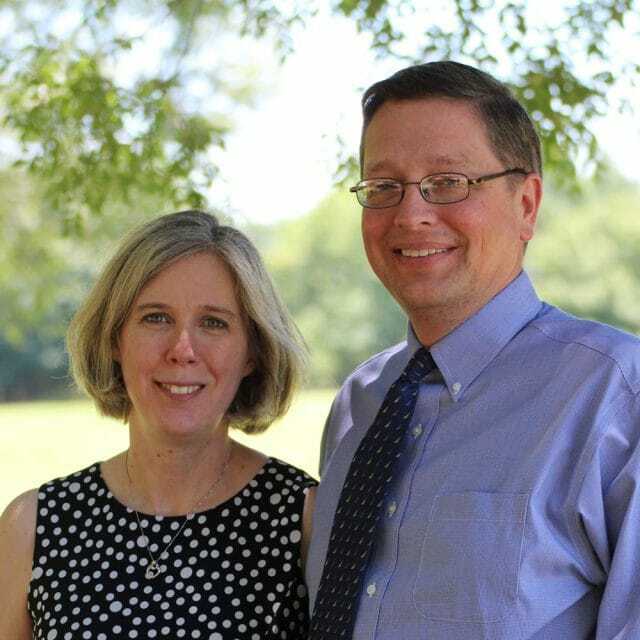 Pastor Peterson became the administrator, youth pastor, and minister of music, and Gail became the first teacher. What started small, with only ten students, has been used of the Lord to help hundreds of teens begin life with a solid Christian education. Over the years Pastor Peterson has served in a variety of positions: pastor, youth pastor, minister of music, school administrator, and associate pastor. 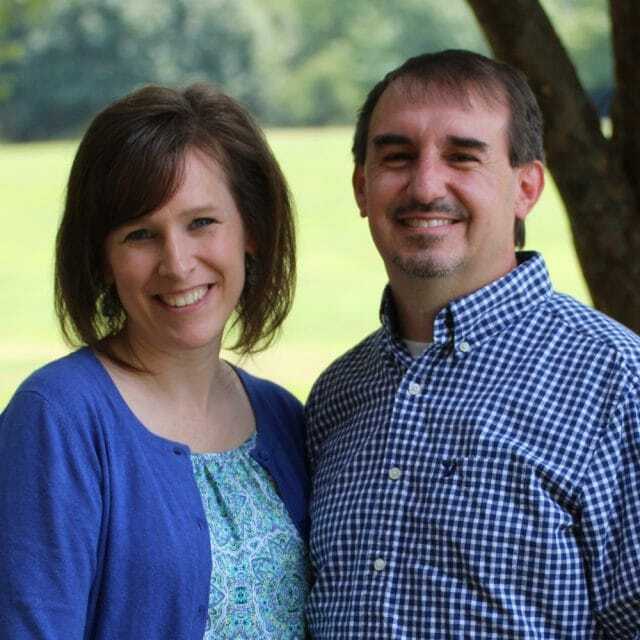 He and his wife are the proud parents of Michael Peterson and Angela Hurst, both graduates of FCS, who are both married and serving the Lord faithfully. They are especially proud of their four grandchildren, Caitlin, Caleb, Andrew, and Jessica. Pastor Peterson enjoys spending time with his wife and family, particularly the grandchildren. He likes biking and working in his workshop. Their mutual passion is to serve the Lord faithfully until He returns or takes them home to Heaven. Bob’s desire to teach God’s Word and encourage God’s people started during his high school years. Bob received his undergraduate degree in pastoral studies, and then later graduated with an M.Div. Pastor Bob (also known as Pastor D) fell in love with Kelly while they were in college, and they got married in 1996. Bob and Kelly have three children – Austin, Julia, and Anna… and one spoiled dog named Sammy. Pastor D has been at Friendship since 2001, where he currently oversees the youth, outreach, and discipleship ministries at Friendship Baptist Church. In his spare time, Bob loves to run, hike, travel to new places, do lunch, read, grill, learn, and hang with his family. 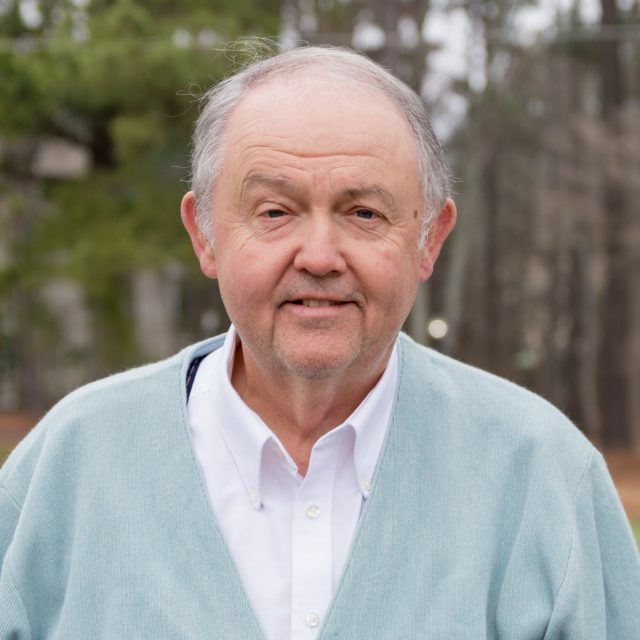 Bob loves sports – he loves to coach, to watch, and to play soccer; he is a devoted lifelong Chicago Cubs fan; he also cheers for the Carolina Hurricanes. A partir del 2003 entró al Seminario donde obtuvo el Bachiller en Teología para prepararse y poder servir a Dios a tiempo completo. Dios le llamó a predicar como evangelista durante muchos años, al punto que le dio la preciosa oportunidad de ir a varios países latinoamericanos para poder llevar el Evangelio. Durante este tiempo pudo visitar países como Nicaragua, Panamá, Ecuador, Uruguay, Argentina, Perú y Estados Unidos. Dios siempre puso en su corazón la necesidad de llevar el evangelio a toda criatura. Por lo que, mientras estudiaba en el Seminario predicaba en varios lugares como centros para adictos, cárceles y en iglesias locales. Durante ese tiempo, Dios puso en su camino a la mujer que es su esposa, Carolina. 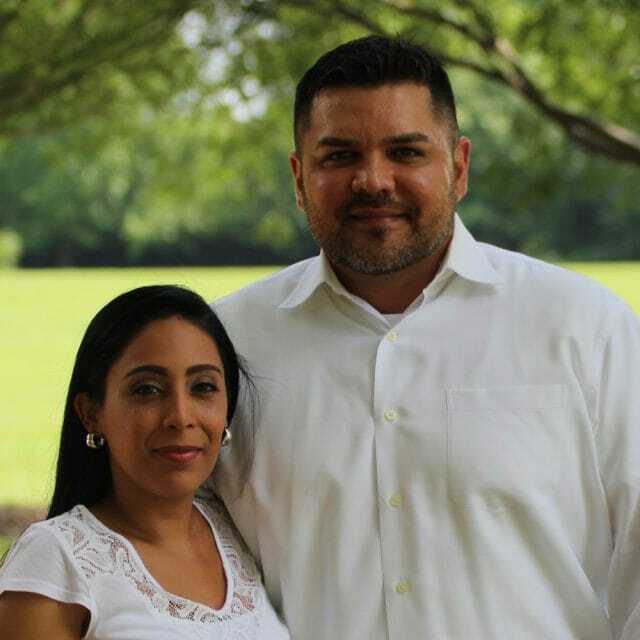 Ahora, después de ocho años de matrimonio, continúan sirviendo a Dios juntos (2 Tim 4:7) Ahora, en obediencia a Dios, están sirviendo en Raleigh, NC donde tienen el deseo y el agradecimiento de poder llevar a cabo la Gran Comisión con la comunidad hispana. En un mundo donde muchas de las iglesias han perdido el rumbo, sobre todo entre los hispanos, el Pastor Díaz cree y mantiene la línea bíblica donde la única herramienta con la que cuenta es la enseñanza correcta y clara de la Palabra de Dios, instruyendo a todos no solo a ser creyentes, pero a ser discípulos de Cristo. Brent went on to study for music ministry at a Christian college where he met his wife, Debi, who was also pursuing the same training. After they were married, they stayed in school and got their Master’s Degrees. Brent has earned an M.A. in Bible. 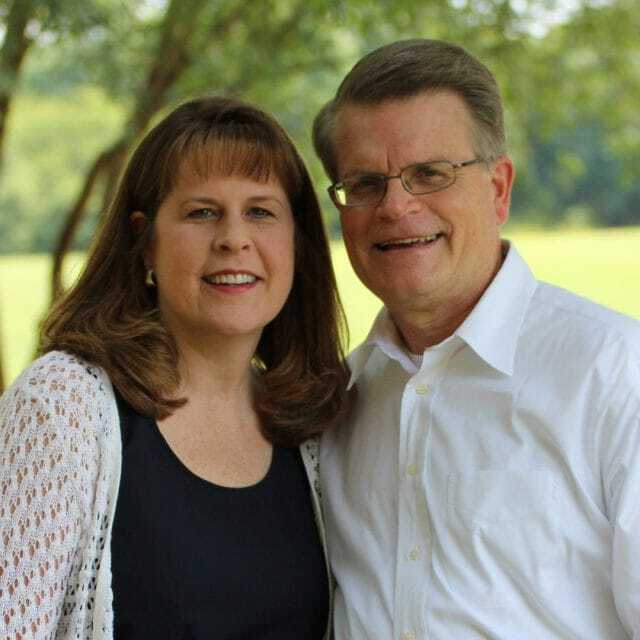 Brent and Debi have served in church music ministry for over thirty years and love doing so. It has been a special privilege and joy for them to be able to serve together in the same area of ministry. Their two grown sons are actively serving in ministry. Evan teaches and coaches at Friendship Christian School. Mikah is involved in vocational Christian ministry in his hometown, Rocky Mount, NC. Mikah and his wife Jessica have two daughters. Brent and Debi love spending time with their granddaughters. They both also enjoy sports and fitness activities. Ric grew up in Western Pennsylvania. He has earned a B.S. in Biology with a minor in coaching, an M.S.S. in Sports Medicine, an M.S. in Educational Administration, and is currently in the process of completing his Doctor of Ministry. 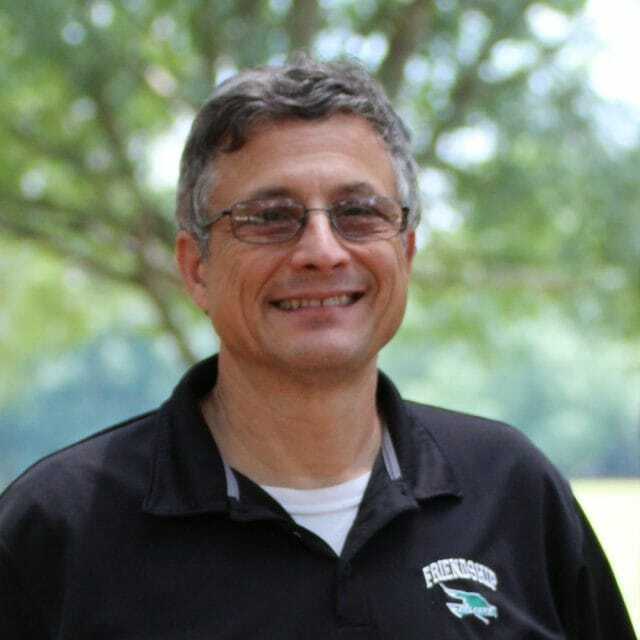 Ric serves as the Head of School at Friendship Christian School. He is privileged to have an impact in the lives of students that matters for eternity. Ric and his wife Amy have four children: Tyler, Karissa, Conner, and Abigail. He enjoys athletics, camping, hiking, and reading. Roy is a native North Carolinian – he grew up in Vanceboro, NC. He has an earned M.B.A. and currently serves as the Executive Director at Friendship. In addition to spending time with his wife, Kelly, and children, Sarah and Isaac, Roy enjoys missions, fishing, hunting, and entrepreneurship. After moving with her family to Raleigh in 1978, Diane joined Friendship Baptist Church and became a student at Friendship Christian School. She graduated from FCS and then attended a Christian college where she earned a degree in Marketing Management and a minor in English. Diane has been a part of the ministry of Friendship Baptist Church since 2004 when she joined the school staff as an English teacher. In 2013, she became the Communications Director for the school. She moved into her current position as Executive Coordinator in July of 2017. Diane met her husband, Ken, at FBC, and they have been married since 1990. They have one daughter, Hannah. In her spare time, Diane enjoys spending time with her family, reading, and bike riding. Kelly grew up enjoying skiing, snowmobiling, four-wheeling, and spending time outdoors in Minnesota on the beautiful lakes. Kelly has a B.S. 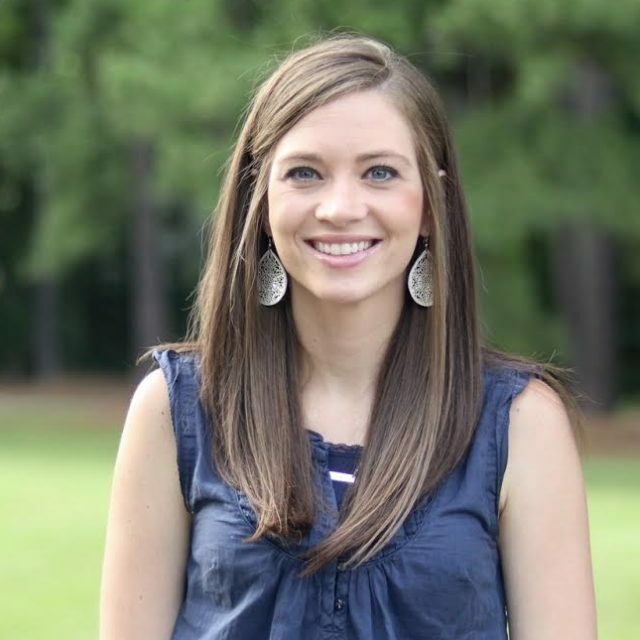 in Elementary Education and currently serves as a church secretary at FBC. She has thoroughly enjoyed ministering alongside her husband since they came to Friendship in 2001. 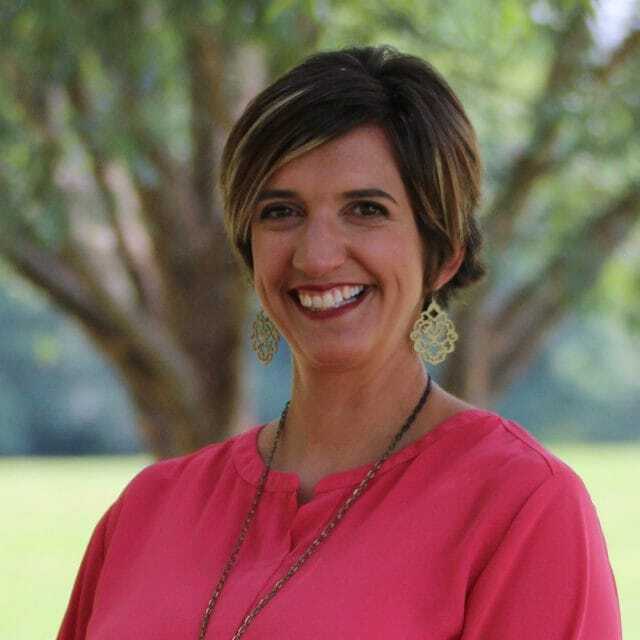 Kelly enjoys reading, running, being a soccer/volleyball mom, and cheering for the Carolina Hurricanes, the Chicago Cubs, and the Friendship Falcons. Melanie was born in Missouri and lived in several states as she grew up. When she was a sophomore in high school, her family moved to North Carolina, which she has been happy to call home ever since. Melanie earned a B.S. in Office Administration and enjoys serving in the church office as Pastor’s secretary. In 2007, Melanie married her best friend, Chad, who is a firefighter for the City of Raleigh. The Lord has given them four boys: Jacob, Nolan, Levi, and Silas. 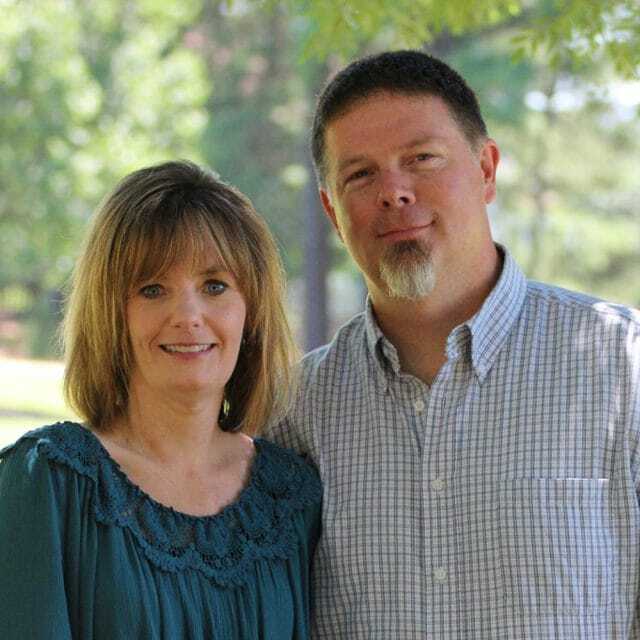 Chad and Melanie are very thankful for the godly heritage they have received from their parents, and they are striving to give that same gift to their sons. Melanie treasures spending time with her family and friends. She also enjoys singing and playing music, drinking coffee, and running. Family pizza nights and cheering on the UNC Tarheels with her husband and boys are a couple more of her favorite things! 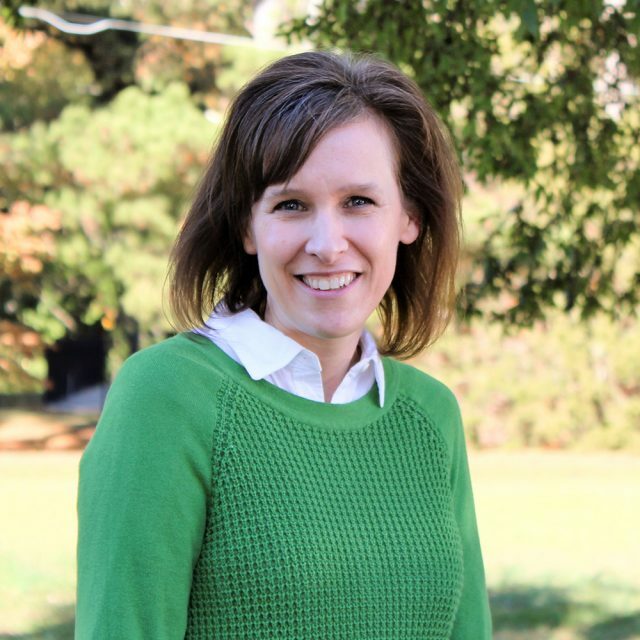 Heather has earned a Bachelor of Arts in Bible and Secondary Education, as well as a certificate in TESOL. 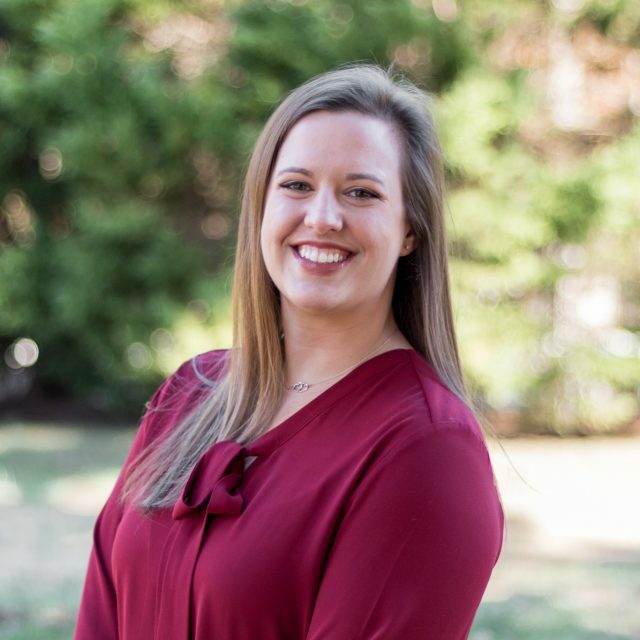 While serving as secretary at a Bible college in New England, Heather met Forrest while he was serving on a visiting Men for Missions team from Friendship. Five days after his return to Raleigh, he made the first of many phone calls, and they have talked every day since. Forrest and Heather have two boys, Archie and Aaron. In addition to spending time with family and friends, Heather enjoys running, reading, and coffee, not necessarily in that order. She is thankful for a true and faithful God and for the wonderful opportunity she has to serve and worship Him at FBC. With the exception of five years in England, Melody grew up primarily in Maryland. While earning a bachelor of science degree, she met her husband, Dan. They moved to North Carolina after they married. Dan and Mel have a beautiful daughter named Madelyn. Melody enjoys watching the Ravens, playing games, and making home improvements. Mike has been a part of Friendship Baptist Church and Friendship Christian School since junior high. 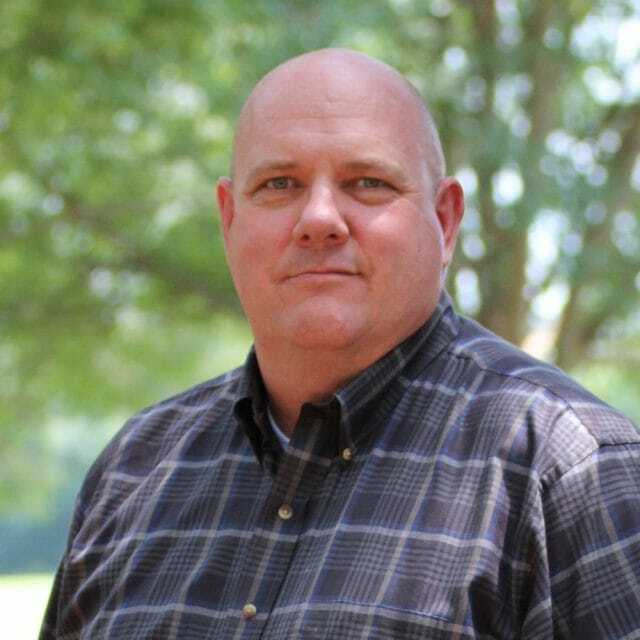 He graduated from FCS in 1985 and went on to study Bible and criminal justice in college. After college, he joined the Raleigh Police Department. During his time at Friendship, he met his wife, Kathy, and was married. 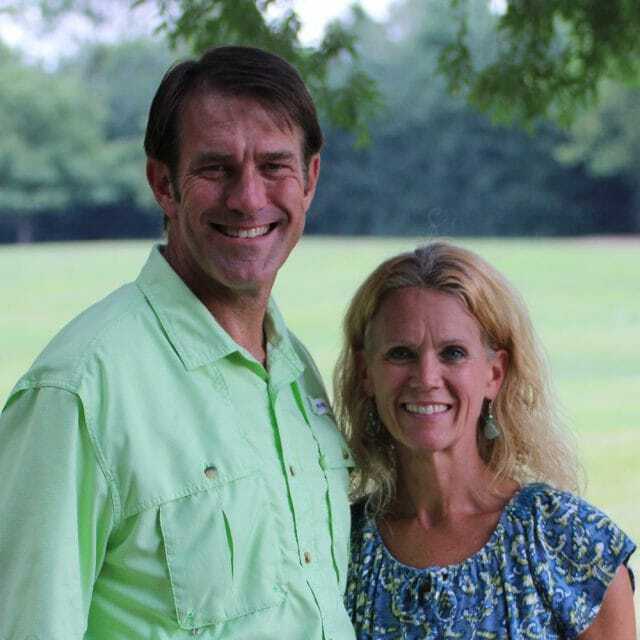 Mike and Kathy have been married for over twenty-five years, and God has blessed them with two children. Their son Andrew, an FCS graduate, is now attending a Christian college with the desire to be a youth pastor. Their daughter, Jessica, is currently attending Friendship Christian School. After serving as a police officer for twenty-seven years, Mike retired and is now working at the church as the Safety and Facilities Director. 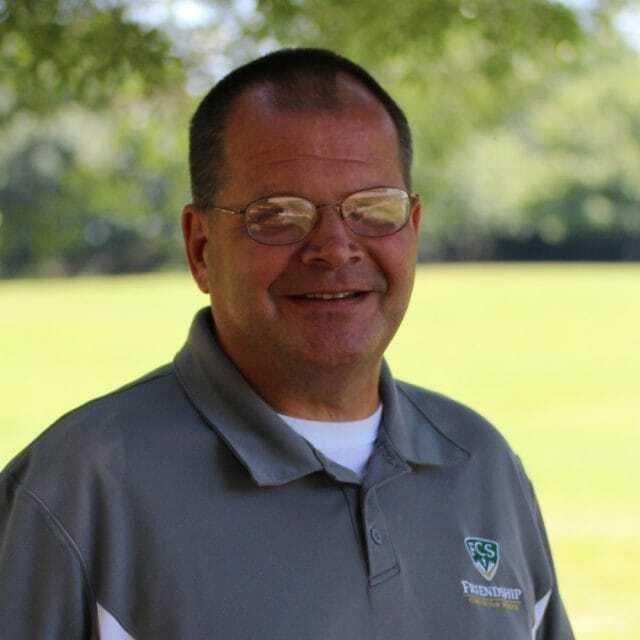 He currently oversees the maintenance, cleaning crews, vehicles, facilities, IT functions, and is working on safety policies and procedures for the church and school. When Mike is not serving at church, you may find him golfing, hunting, and driving buses. Jim grew up in Pennsylvania but has lived in Raleigh with his wife, Sherry, since 1984. Jim and Sherry have three grown children, Joshua, Mark (and his wife Julia), and Laura. Jim has enjoyed serving in maintenance all his adult life. He also enjoys serving on the Men for Missions team and driving buses for the ministry. After leaving the Air Force, Eric joined Community Bible Church in Mansfield, Ohio, and met his future wife Karen. Just prior to being married, he enrolled in Bible college as a Bible major. Following the birth of their first child, Erica, Eric and Karen moved to Knightdale, North Carolina. They joined Friendship Baptist Church shortly after their move. 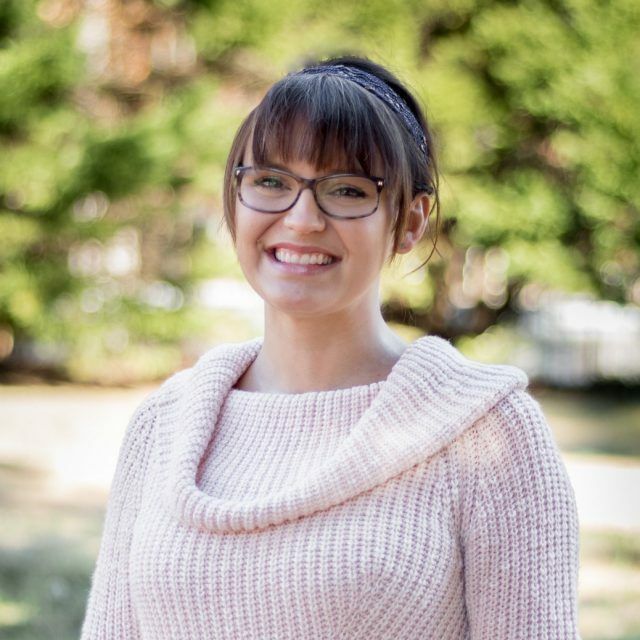 Erica is a graduate of Friendship Christian School, and the Tasmans’ son Matthew is currently enrolled in Friendship Christian School’s Specialized Learning Center. Eric is actively involved in outreach ministries at Wake Correctional and Sunrise Assisted Living. He serves as a member of the maintenance staff at Friendship Baptist Church. Additionally, Eric enjoys cooking special treats for friends and family and is thankful for the opportunities the Lord has given him to serve at FBC.